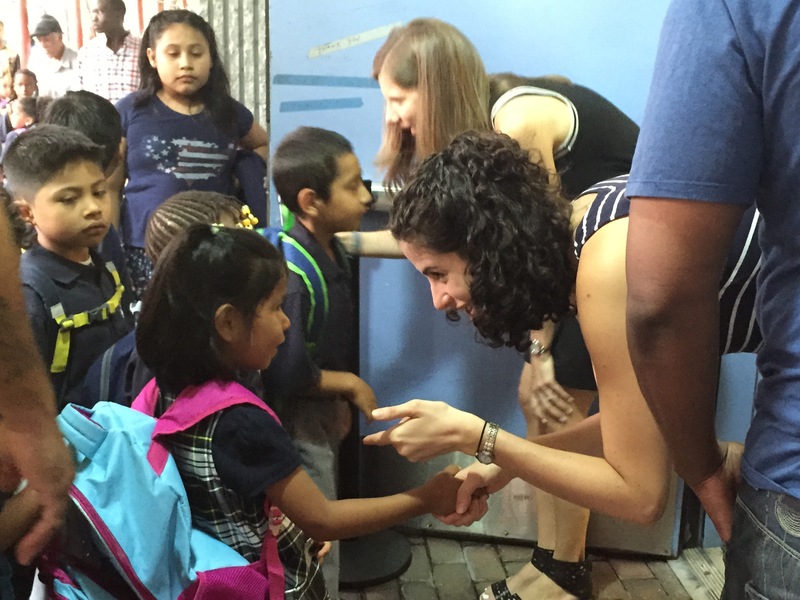 In New York, the younger scholars were dropped off by smiling parents, while the older ones stopped in neighborhood bodegas for breakfast sandwiches and orange juice before reaching campus. 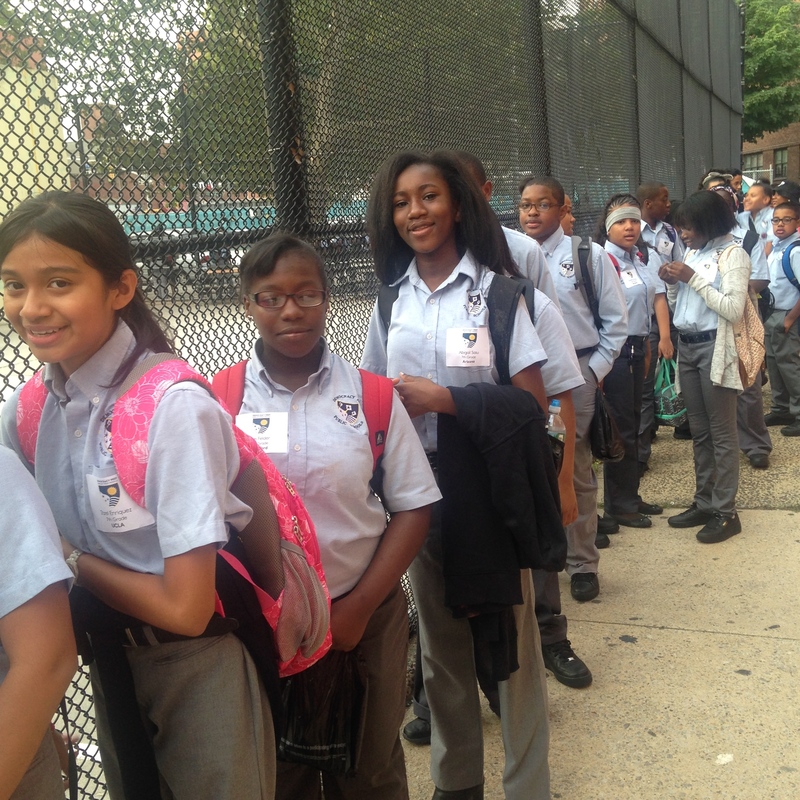 In Camden, many scholars hopped off yellow school buses; and in the Bronx, they arrived after traveling on the BX15 bus from Grand Concourse. 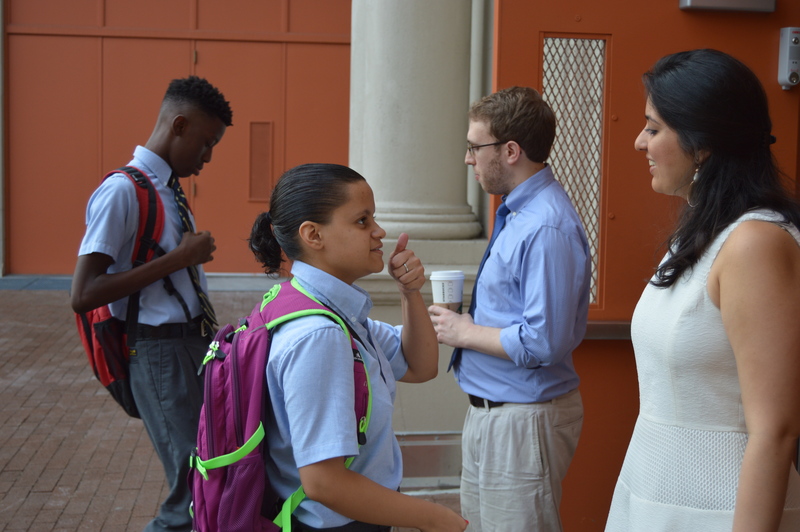 Regardless of the route they took to get to school, the Democracy Prep scholars found the same thing once they reached their destination: smiling teachers and principals ready and eager to start a new school year. 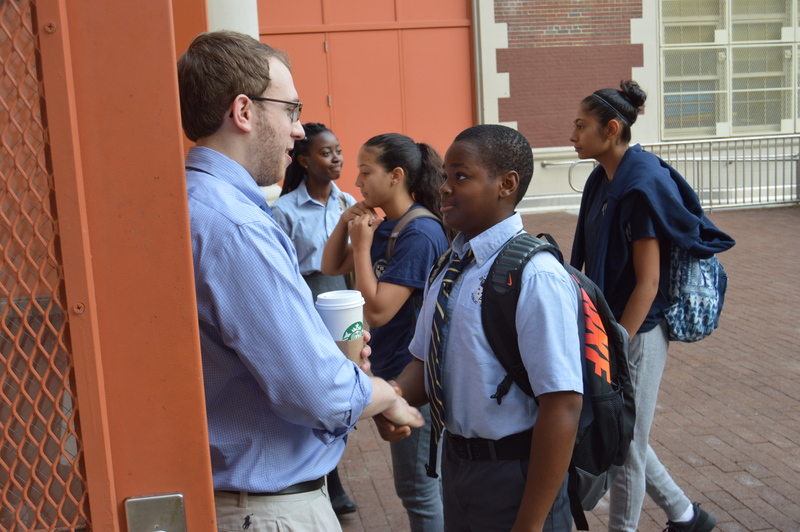 One-by-one the scholars shook hands with their principals or campus directors, before heading down freshly painted hallways lined with the colorful pennants representing colleges and universities all over the country. 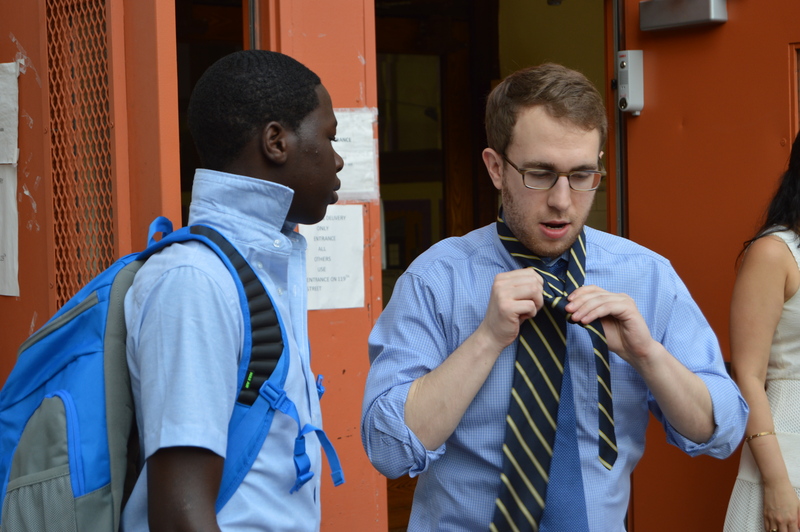 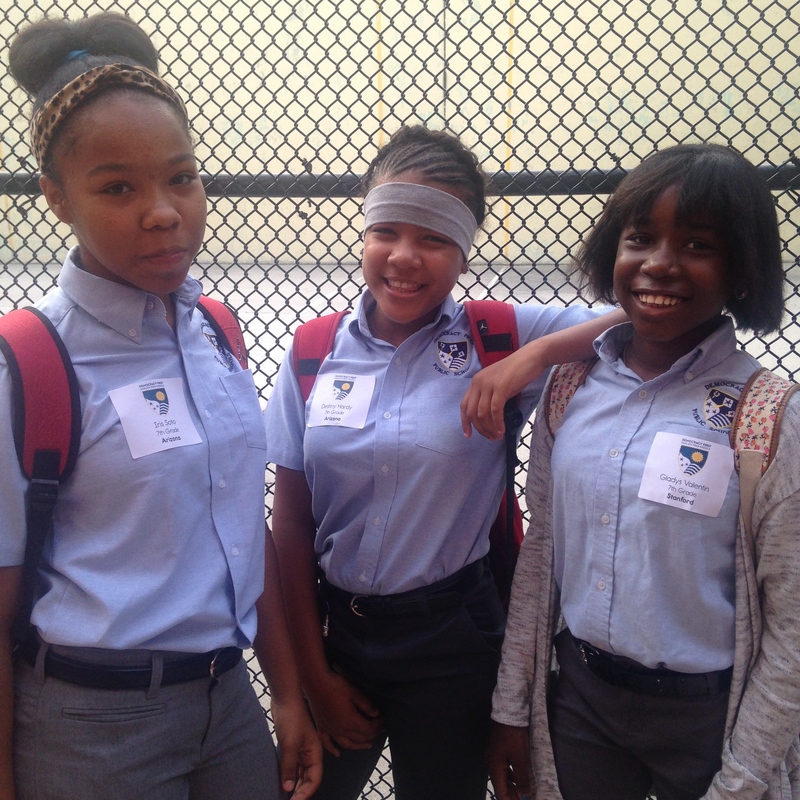 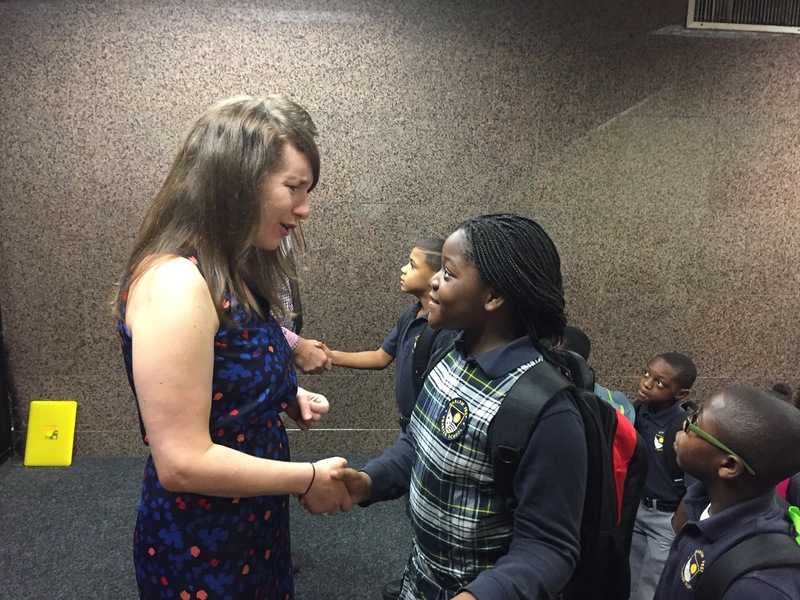 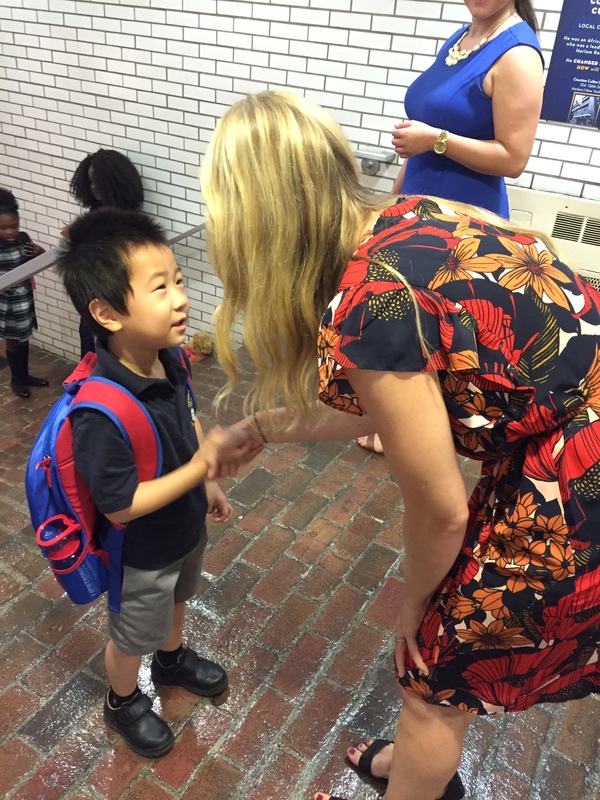 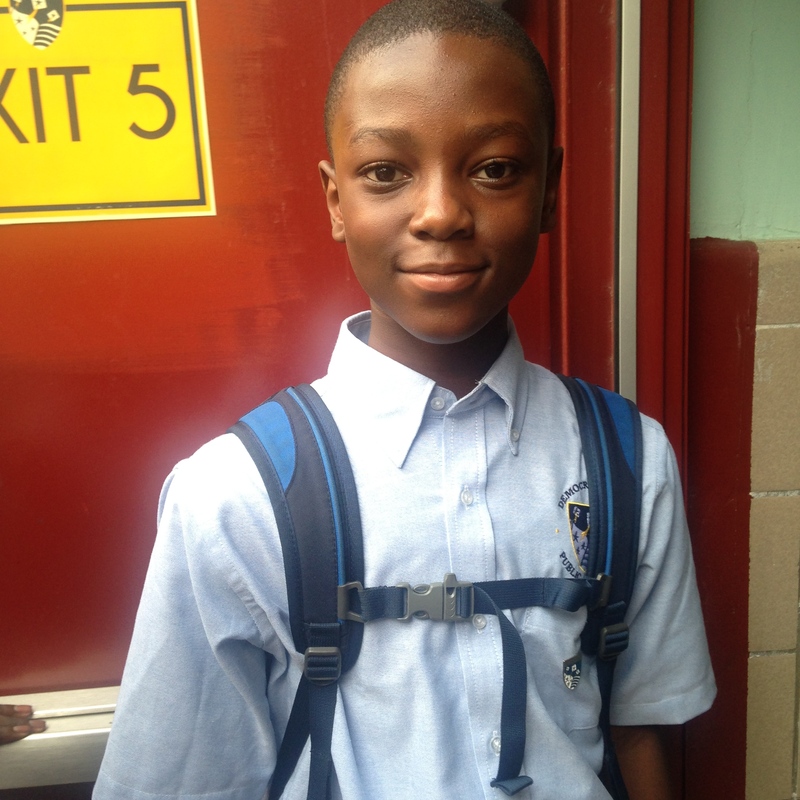 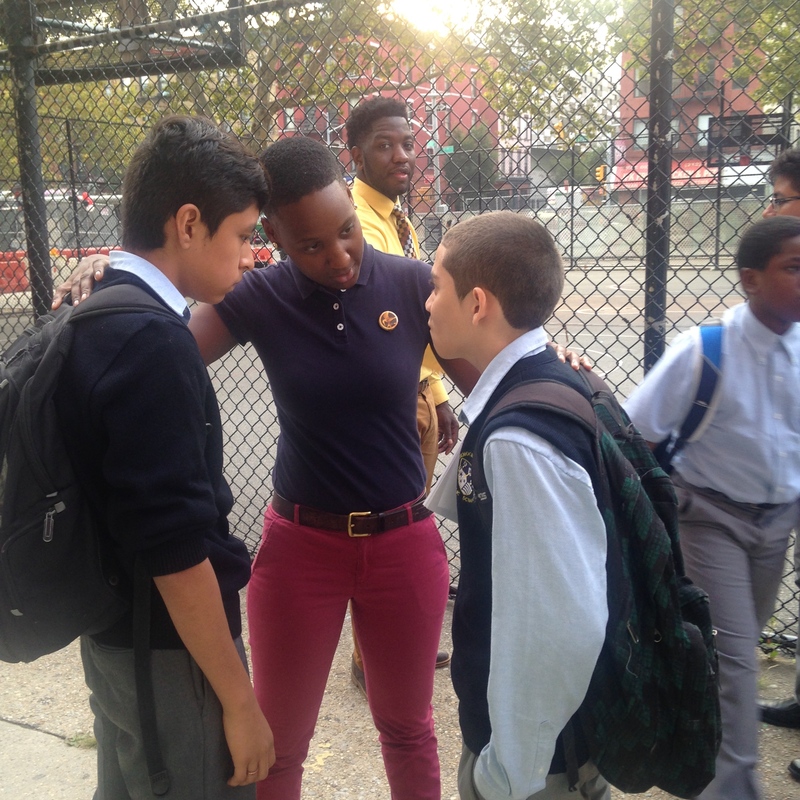 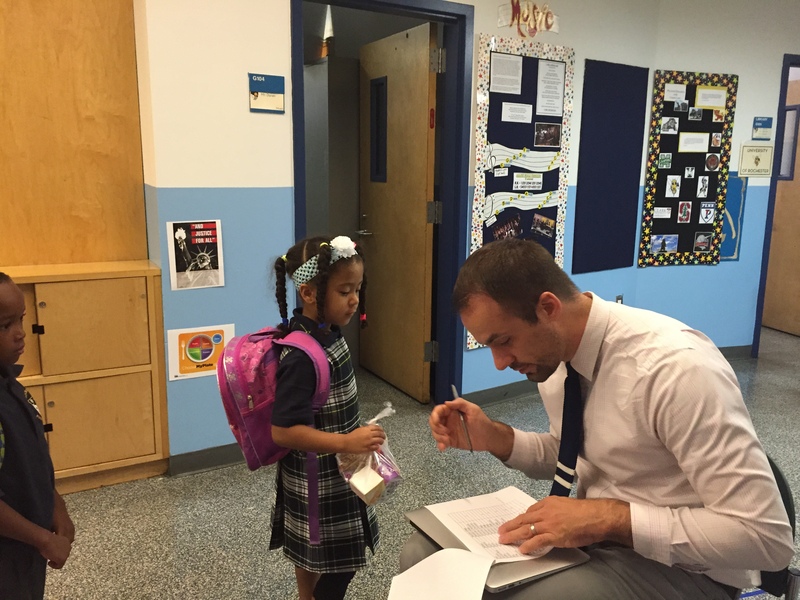 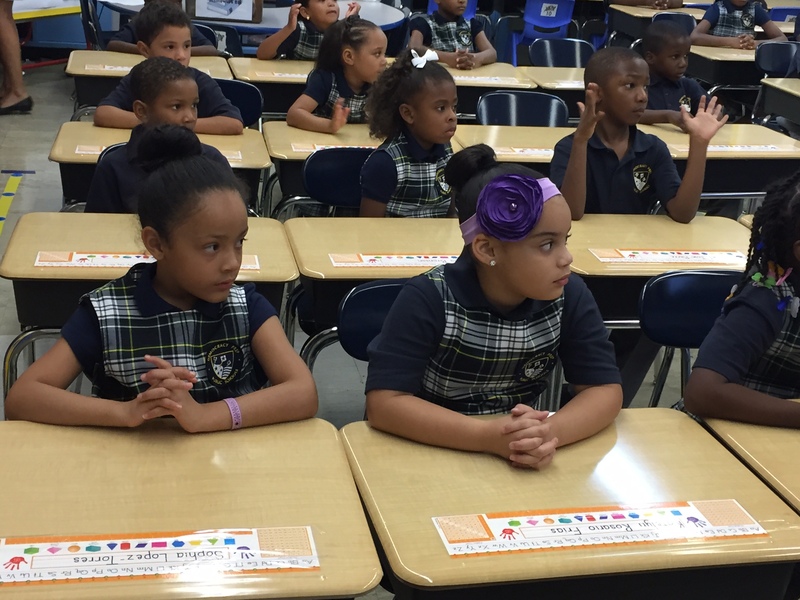 Check out these pictures from around our network as we welcome our scholars back for a new year!